Pokémon Go has launched in Japan with a new revenue stream -- corporate sponsorship from McDonald’s. The free-to-download augmented reality smartphone game already earns money from in-game purchases. “Trainers in Japan, thank you for being patient. 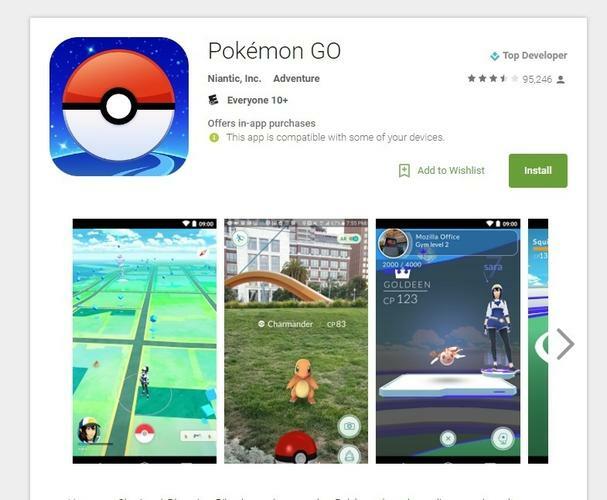 Pokémon GO is now available to download in Japan!,” the Pokémon Go Twitter account wrote on Friday. The game developed by Niantic, in which Google, Nintendo and the Pokémon Company are investors, has been a runaway success in many countries including the U.S., but its launch in its home-turf Japan was delayed reportedly amid worries that huge local demand could find the game servers wanting. Server problems have been frequently reported as the game was offered in more countries and more users got on to the game. The game was first released in the U.S., Australia and New Zealand on July 6 on the Apple App Store and Google Play Store. Ahead of eager users trying out the game, Japan’s National Center for Incident Readiness and Strategy for Cybersecurity has issued warnings to users of the game, relating to privacy and the need to keep away from danger zones, according to reports. Other organization and agencies have also issued warning in the wake of reports in various countries of driving accidents and muggings while playing the game. About 2,900 McDonald’s eateries will become spots known as Gyms and PokeStops, where game players can train their monsters, pit them in battle against those of other players, and also obtain benefits to progress in the game, according to The Japan Times. In the U.S., Senator Al Franken, a strong privacy advocate, has raised questions about the privacy of the extensive data, including location information and device identifiers, the game collects from its users, including children. These issues could get heightened as the game gets more corporate sponsors like McDonald's, who could be looking for information for advertising.